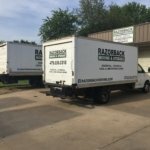 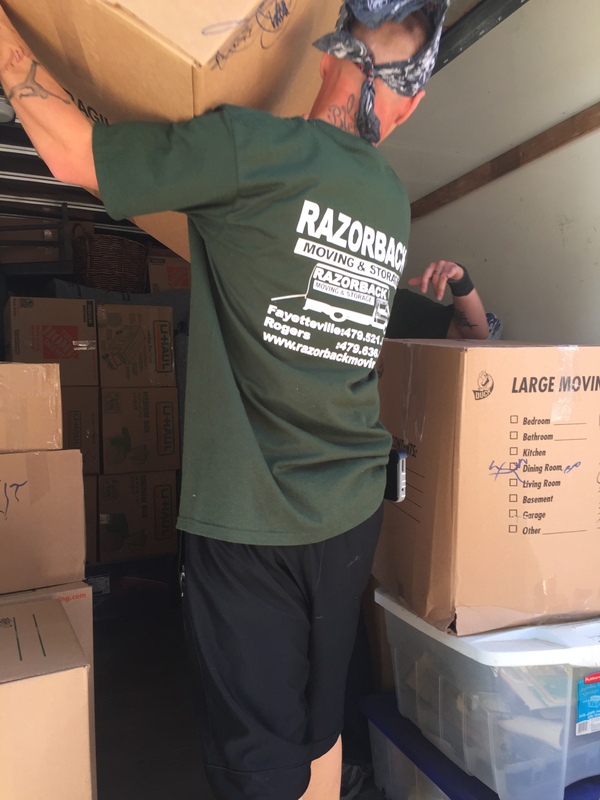 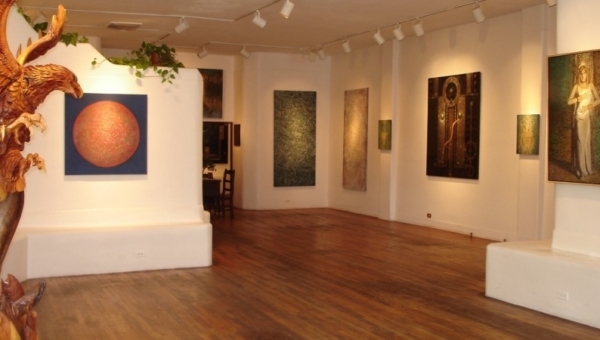 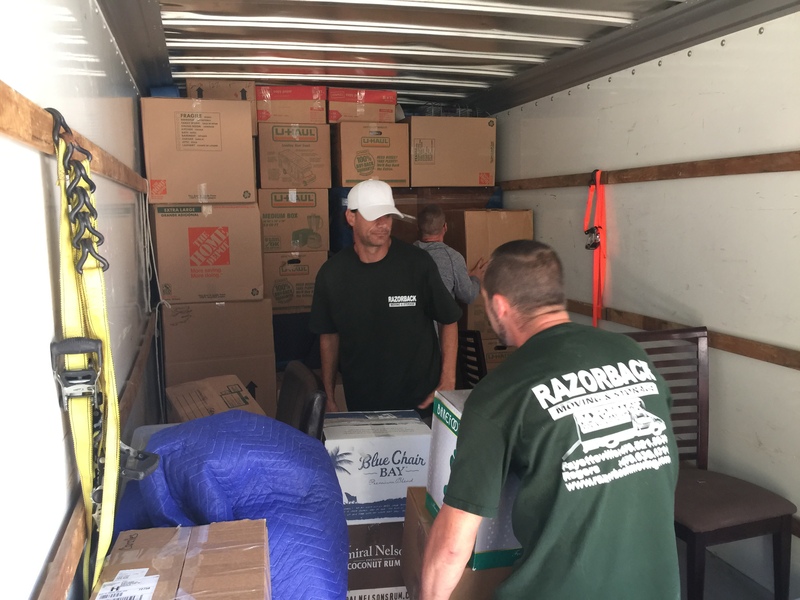 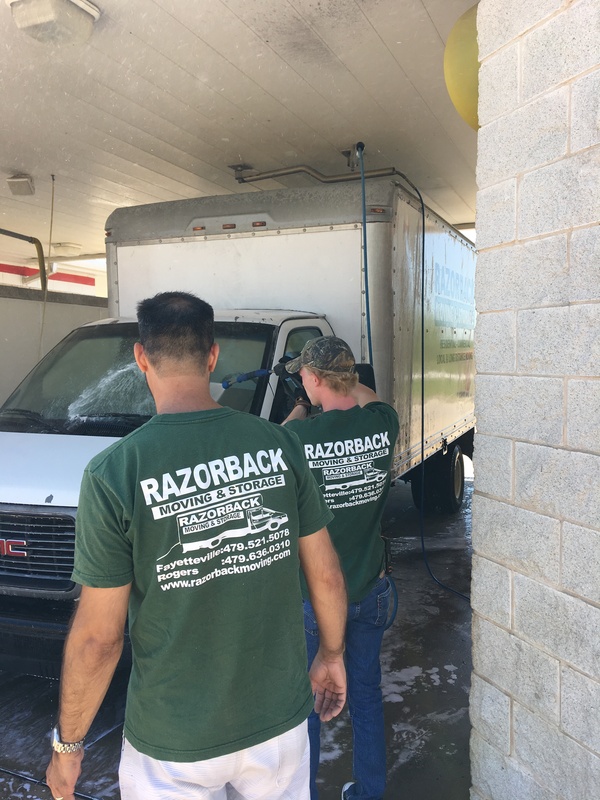 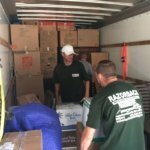 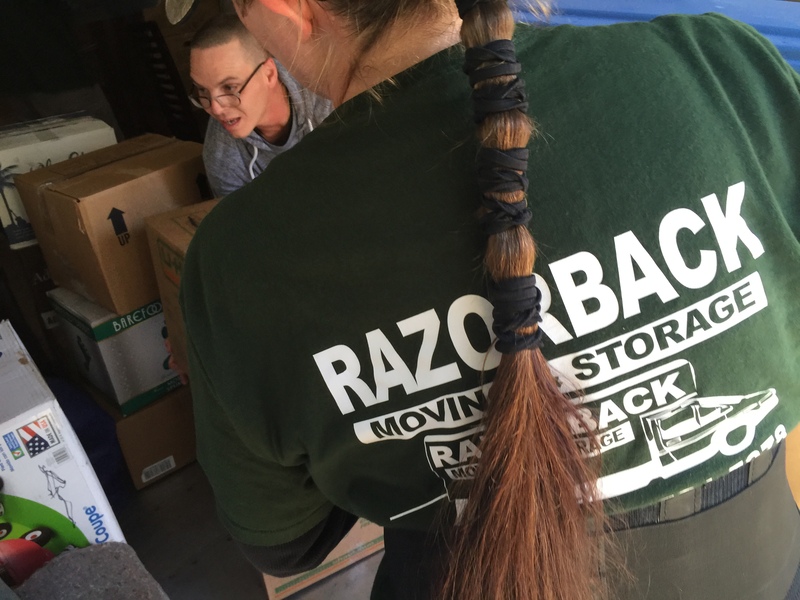 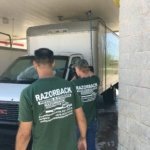 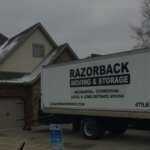 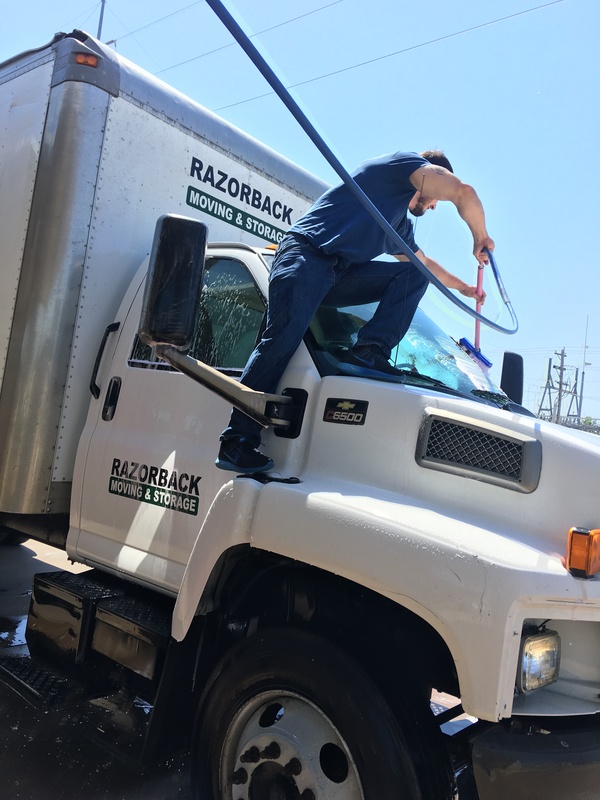 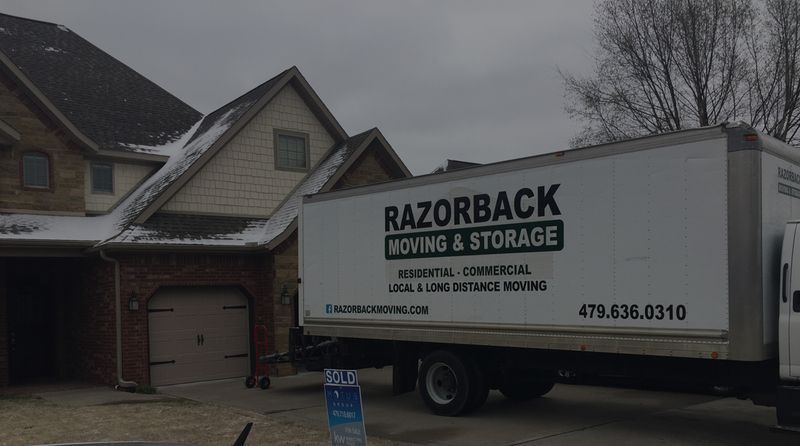 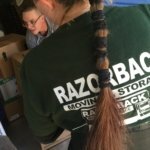 When you need to call upon expert Bentonville movers, make Razorback Moving LLC Bentonville the name you trust. 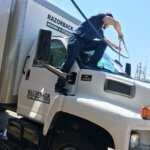 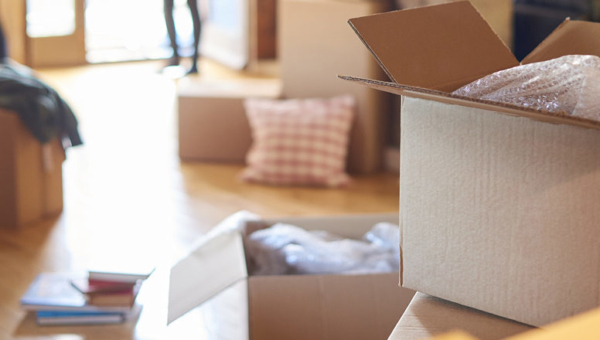 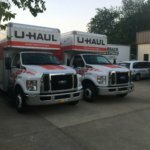 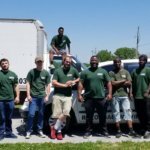 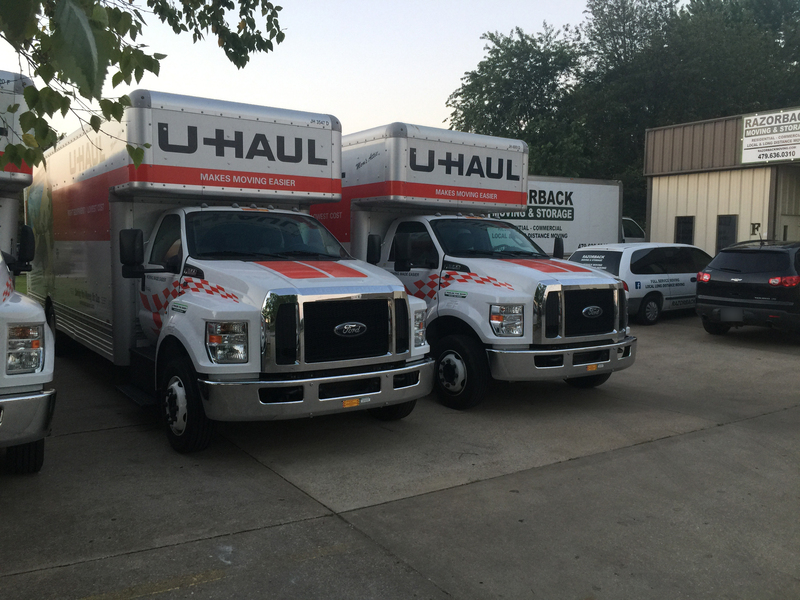 Since 2007, we have been the moving company that has provided the entire Northwest Arkansas area with professional moving and relocation services at a fair, competitive price. 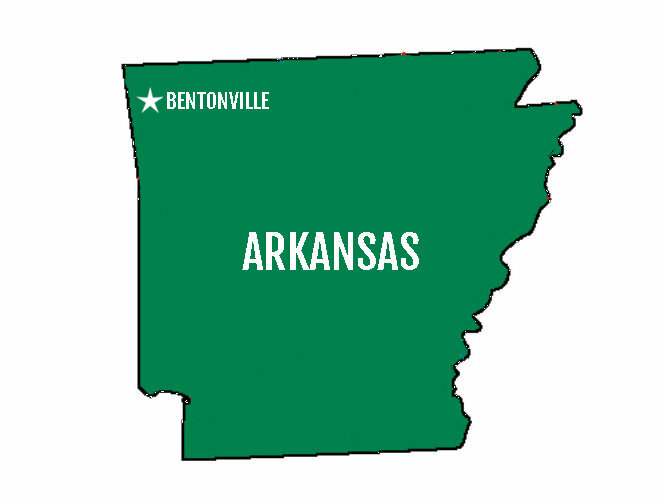 Today, we are proud to carry on our tradition of excellence and help residents and businesses in Bentonville and the surrounding communities. 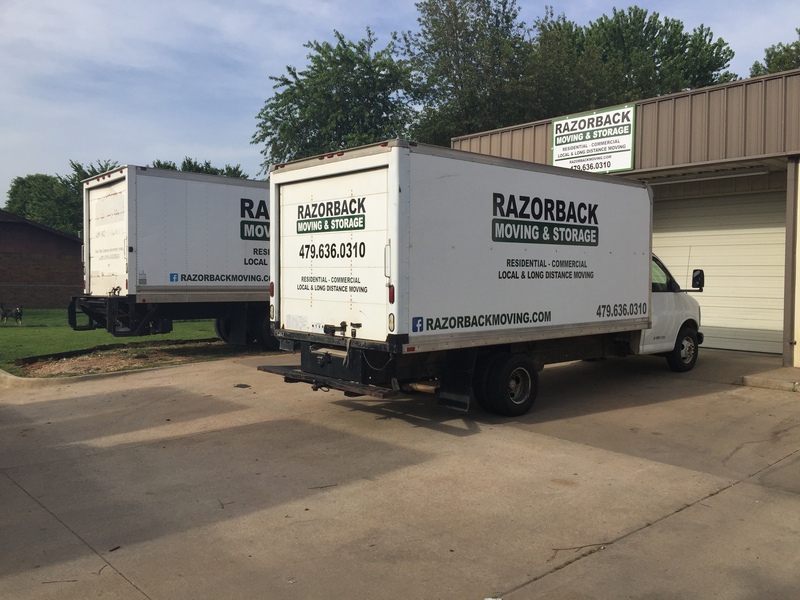 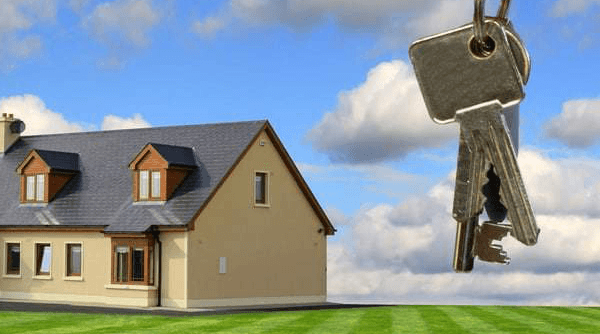 To avoid these potential struggles, contact the Bentonville moving company Razorback Moving LLC Bentonville. 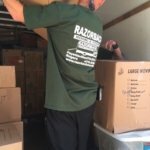 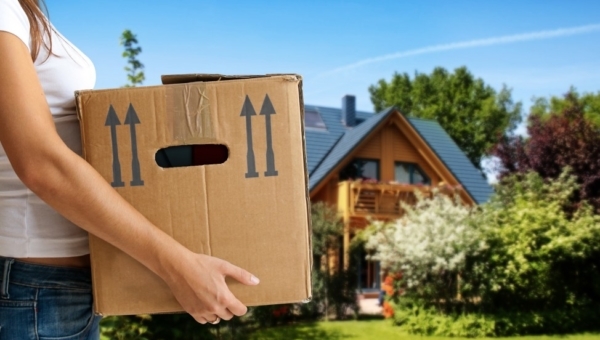 We can handle any moving job, big or small, local moving or long distance moving.